Dry skin is a very common skin condition characterised by a lack of the appropriate amount of water in the most superficial layer of the skin, the epidermis. 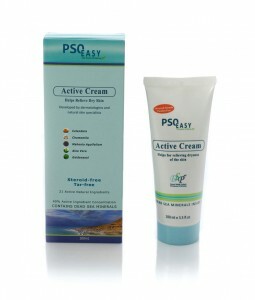 Areas such as the arms, hands, and particularly lower legs tend to be more affected by dry skin. Eczema (dermatitis) – a chronic skin disorder that includes itchy, scaly rashes. Psoriasis – an autoimmune disease that causes skin redness and irritation, usually in the form of plaques. Dermatographism – a raised, red, itchy rash caused by pressure on the skin. Discomfort from skin tightness and itching. 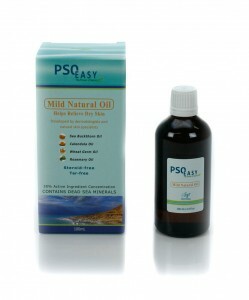 In addition, external factors such as weather can affect the severity of skin dryness. For example, cold or dry air and winter weather can worsen dry skin. Dry skin may also be a side effect of some medications. 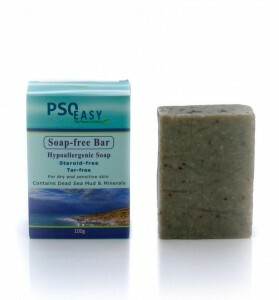 For dry, cracked and itchy skin, we suggest using PsoEasy Hypo-Allergenic Soap Bar, Psoeasy Mild Natural Oil and PsoEasy Active Cream.